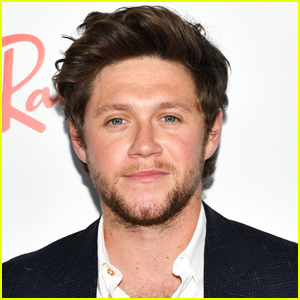 Niall Horan’s ‘Flicker’ Lands at No. 1 on the Billboard 200 Chart! 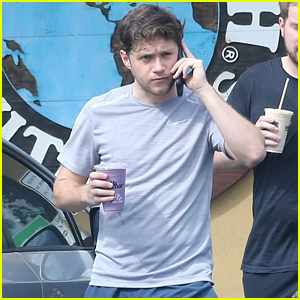 | Niall Horan | Just Jared Jr.
Niall Horan's 'Flicker' Lands at No. 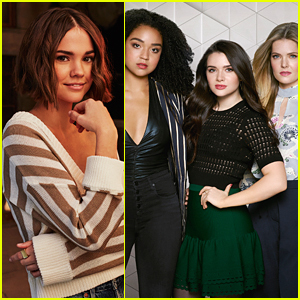 1 on the Billboard 200 Chart! 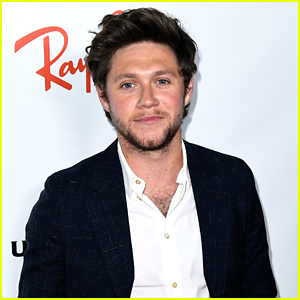 The 24-year-old “Slow Hands” pop star’s debut solo album Flicker was revealed as the No. 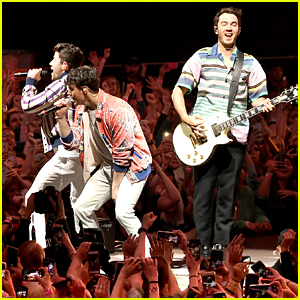 1 album on Sunday (October 29) on the Billboard 200. 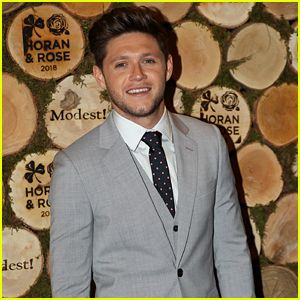 Niall sold 152,000 equivalent album units in his first week, with 128,000 of those in traditional album sales. 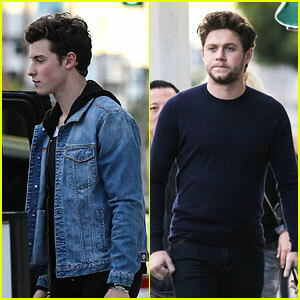 He is now the third member of One Direction to notch a No. 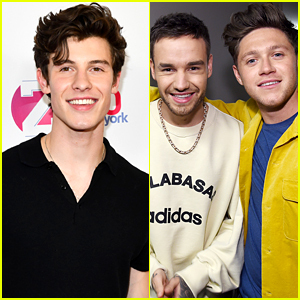 1 record, following Zayn Malik and Harry Styles, matching The Beatles‘ record for most solo members from a group to notch No. 1 albums. 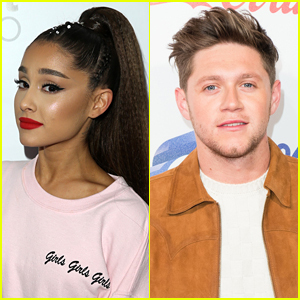 Niall Horan Reveals Who His Dream Collabs Would Be! 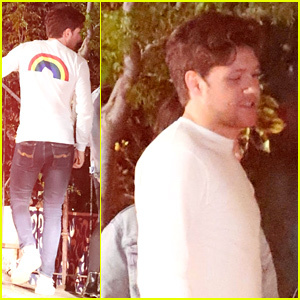 Niall Horan Tries to Get Out of Escape Room with Julia Michaels - Watch Here! 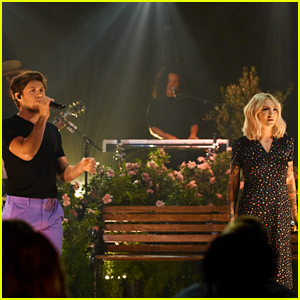 Niall Horan & Julia Michaels Sing 'What a Time' on 'Late Late Show' - Watch! 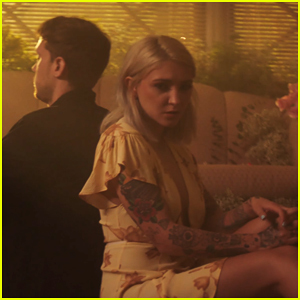 Julia Michaels & Niall Horan Premiere 'What A Time' Music Video! 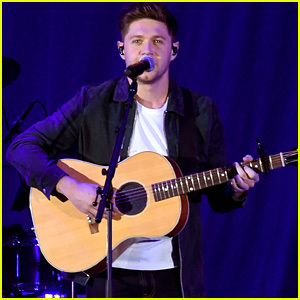 Niall Horan Drops 'Flicker' Live Album Featuring RTE Concert Orchestra - Listen Now! 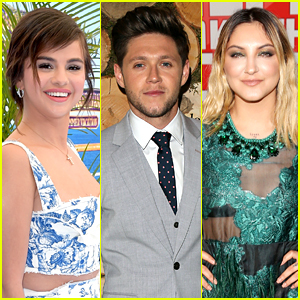 Selena Gomez & Niall Horan Have Songs on Julia Michaels' New EP!